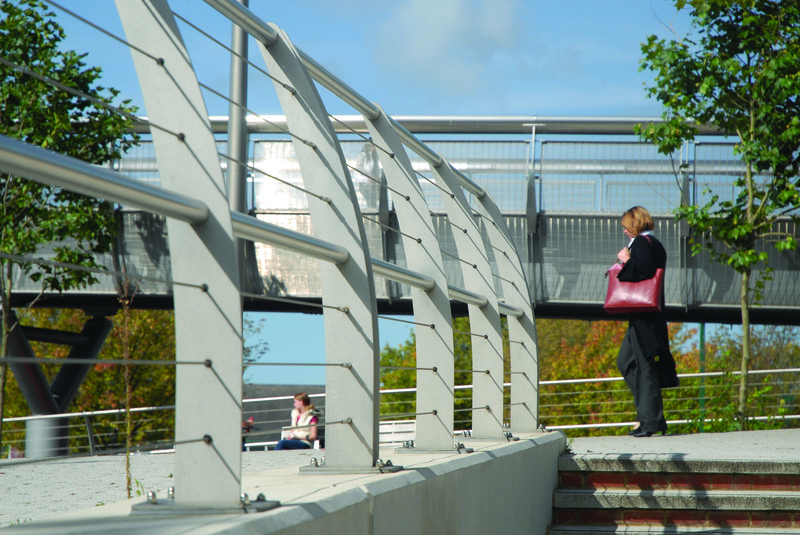 Aylesbury’s £14.38 million Transport Hub was officially completed in April 2009 and successfully integrates the pedestrian and bus access from the train station to the town centre. 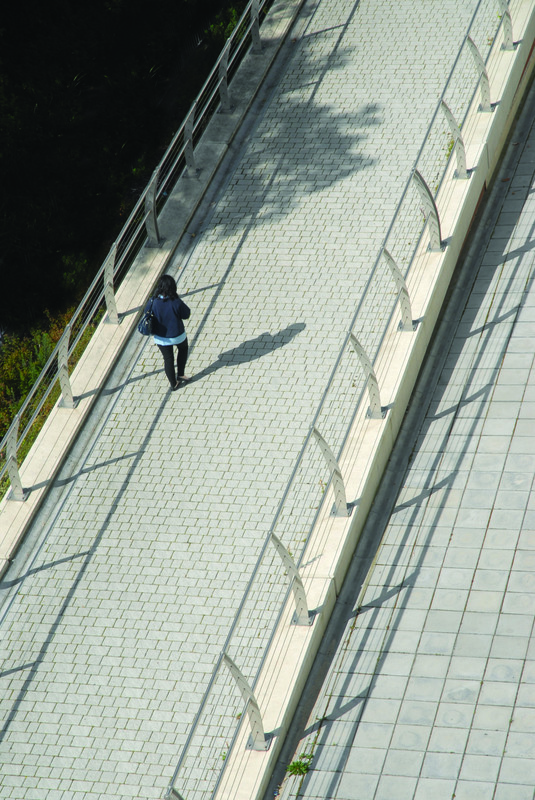 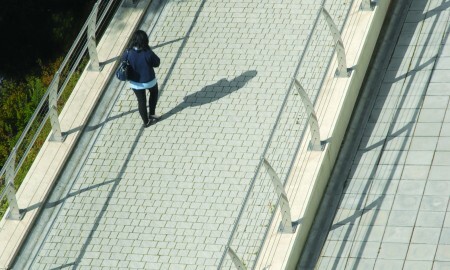 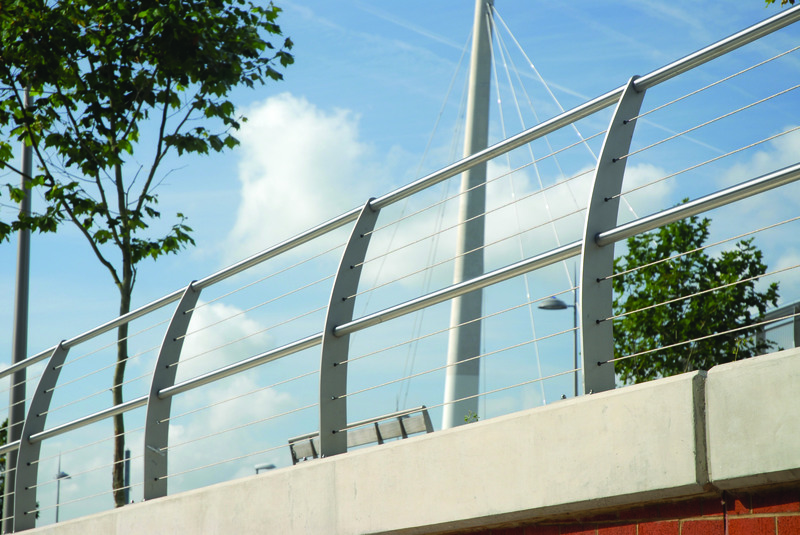 Rourkes Contract Division worked closely with the main contractor to design and implement a tension wire pedestrian parapet system that would comply with the relevant British Standards whilst being aesthetically pleasing. 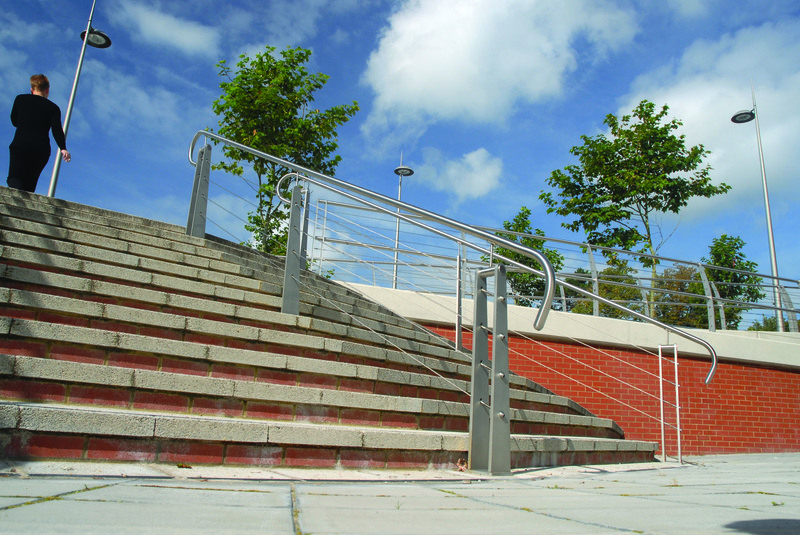 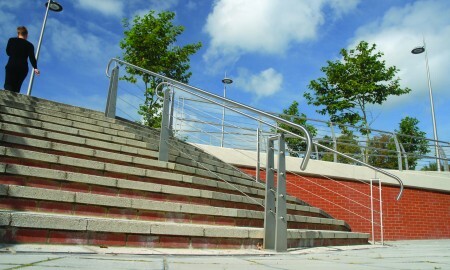 The anti-climb system being manufactured from 316 grade stainless steel with continuous bespoke handrailing to all steps and ramps, complying with the requirements of DDA. 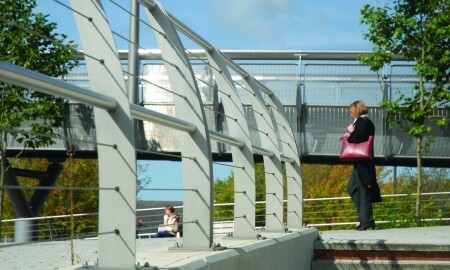 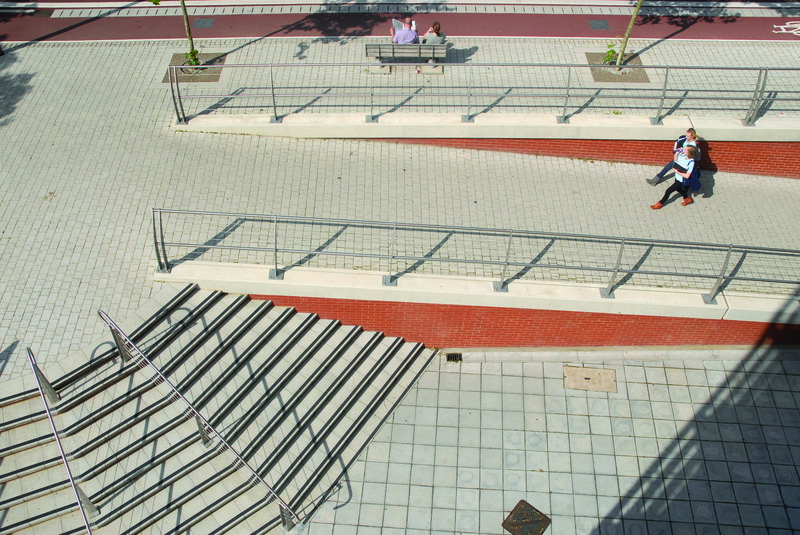 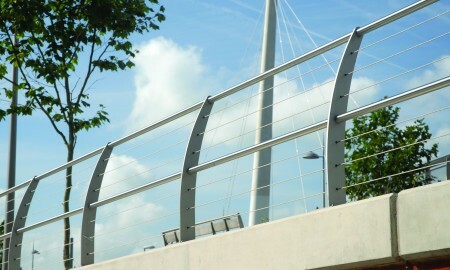 Particular attention to detail ensured a smooth transition to the new Bourg Walk Bridge.